Cultural Information Center (KIC) Zagreb invites you to the opening of the exhibition of photographs ‘Aqua arbor‘ of Belgian artist Marie-Françoise Plissart on Tuesday, 18th September at 8 pm at ‘Galerija na katu’ gallery (Preradovićeva 5). Just before the opening, at 7:30 pm, you can join the talk between the artist, Jelena Pašić and Danijela Stanojević. 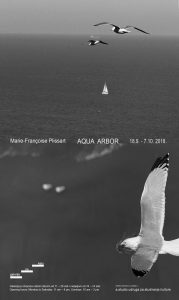 Plissart exhibits her cycle of black-and-white photographs ‘Aqua arbor‘ in which she explores the changeability of shapes of the sea and trees from various parts of the world. 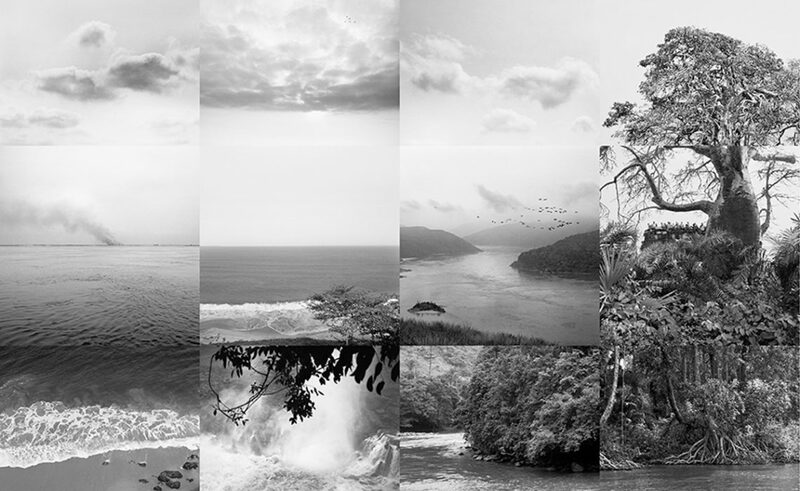 The author has visited coasts of five continents in search of marine landscapes. 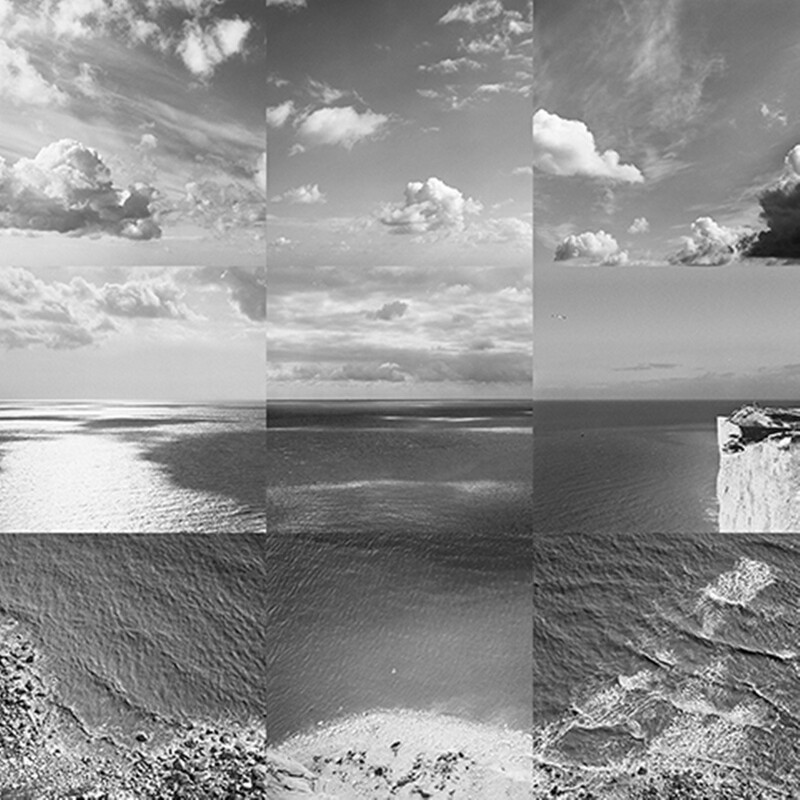 Each composition is made up of several photos carefully placed around the unalterable horizon line. Marie-Françoise Plissart is a Belgian photographer, video artist and director, born in 1954. She exhibited all over the world, and for the work Kinshasa, The Imaginary City she won the Golden Lion at the Venice Biennale of Architecture in 2004. She lives and works in Brussels. The ‘InDizajn – Modern Home Festival 2018’ Opened Today!